 Post to twitter or instagram with #IEW2016 to see it appear here! 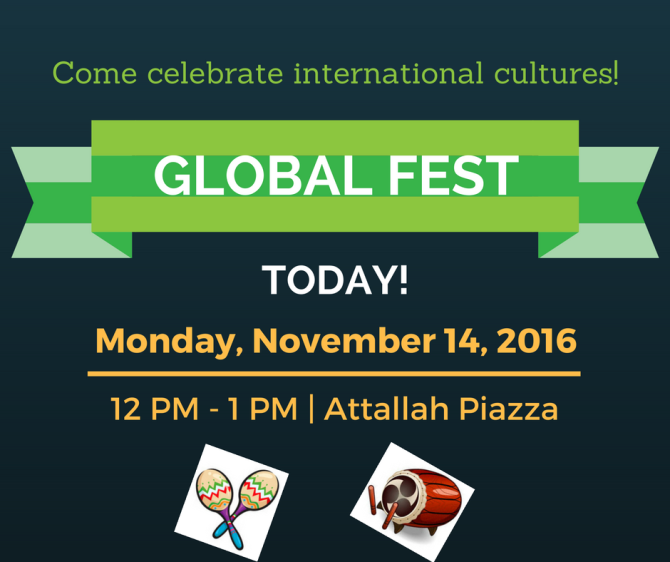 Join us at the inaugural Global Fest on November 14! 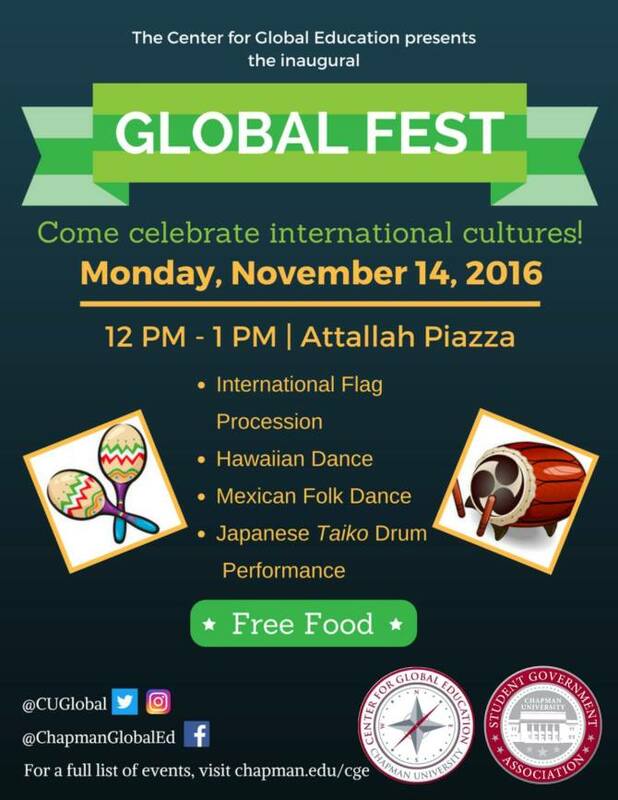 FREE FOOD | Attallah Piazza 12pm – 1pm | Kick-off event to start #IEW2016 @ChapmanU! 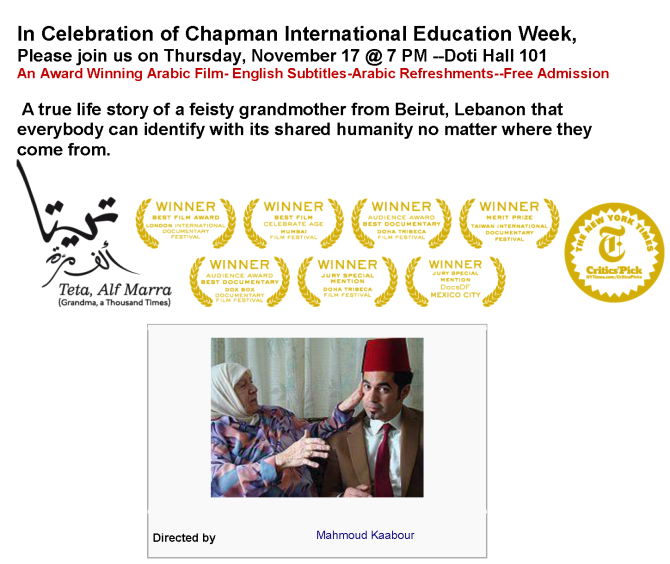 Join us at the inaugural celebration starting #IEW2016 at #ChapmanU. 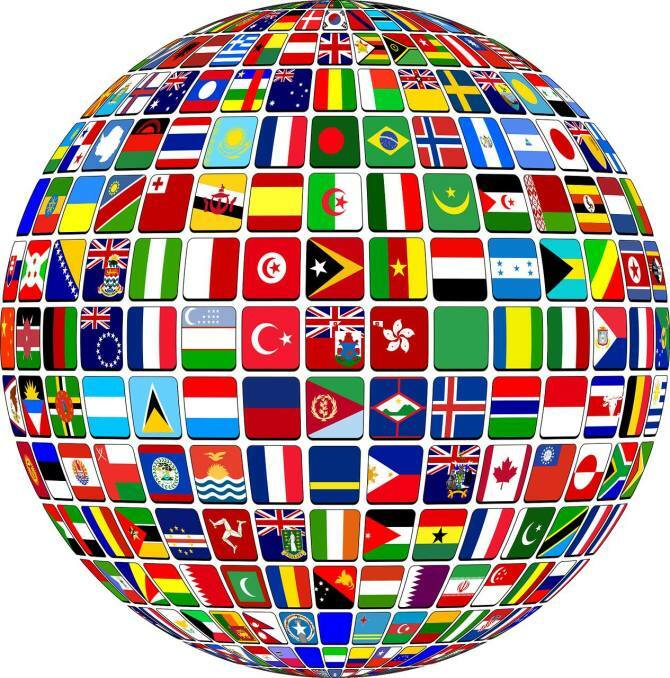 International Education Week is November 14 – 18, 2016. Hope to see you there!